Add some fun to any arts and crafts project with the Marvel Avengers 3 Column Sticker Sheet! This set of stickers comes with an assortment of superhero-themed stickers, featuring various iconic heroes - the Hulk, Captain America, Iron Man and more. Add some fun to any arts and crafts project with the Marvel Avengers 3 Column Sticker Sheet! This set of stickers comes with an assortment of superhero-themed stickers, featuring various iconic heroes - the Hulk, Captain America, Iron Man and more. One column comes with raised puffy stickers, while the middle and right columns feature various sheets with the gang having all sorts of fun! 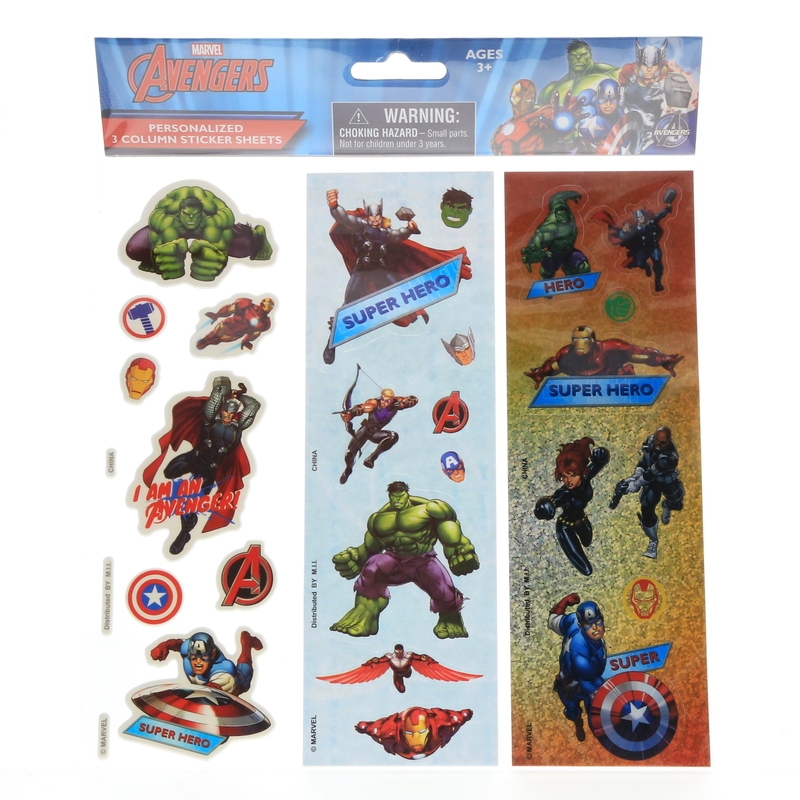 Young kids will love decorating their art projects, schoolwork and more with this fun Avengers themed sticker set. 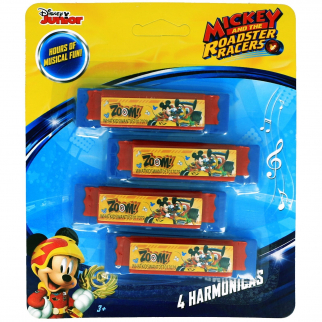 This is a great stocking stuffer, party favor or gift idea for young kids and Marvel fans alike! TY Beanie Boos Pocket Mini Diary with Fluffy Pen Cancun Chihuahua $ 6.99	• 56% off!